Sometimes you need to transfer your digital photos, documents, music, and other files from mobile phones or tablets to the computer. Mobile and computer are running on the different operating system so it is not easy to transfer the file from mobile phone to computer and there is not any standard method to copy files from one device to another device. Like FileApp, which was mentioned above, Android has several apps available on the Play Store that can turn any Android device into an FTP server. 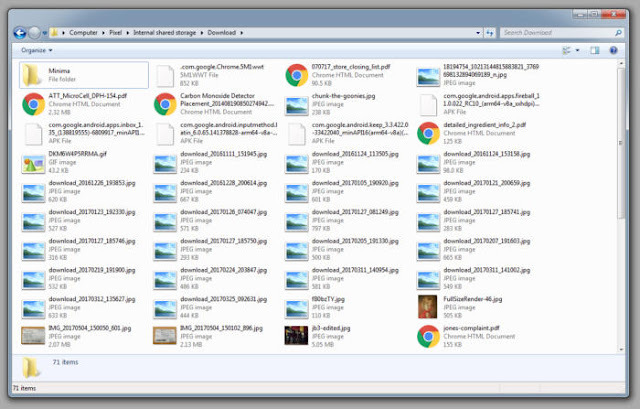 When the server is on, any computer can connect, browse the entire Android file system, and download files at will. At this moment, my preferred app is My FTP Server. It doesn’t look too great, but it’s incredibly simple and straightforward, and that’s all you really need when it comes to file transfers. If you’d prefer to send individual files rather than opening up your device as a full-blown file server, consider using PushBullet (recommended) or AirDroid. Both can send files over the network to any connected computer at the tap of a button. 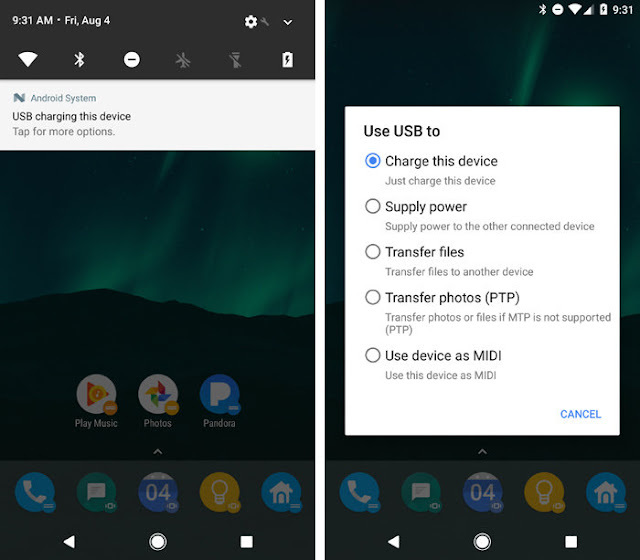 And, of course, you could always plug your Android device straight into your computer with a USB cable, as detailed in our guide to transferring files between PC and Android. By far the most straightforward option. For example, What is the quickest way to move multiple files from one Android tablet to computer? How can you transfer your file from Android mobile photo to your computer? How can you transfer a snippet of text on your computer? 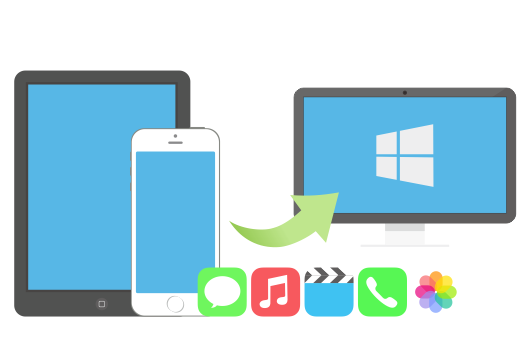 Today we will discuss both the app web-based and mobile apps using that you can transfer files, photos, web pages and everything else between your desktop computers and mobile devices easily without needing a USB cable. Email is the oldest and most popular file sharing option across any devices. You can send the file to yourself from one device and then download those email attachments on another device. You can do this using Gmail, Yahoo Mail, and any other service provider. One limitation of Email is if you have big size file then it will not work because of every email service provider have some specific limitation for file size. If you have bigger file and you want to transfer then upload them to DropBox or Google Drive from one device and download that on another device. If you have Wi-Fi then prefer Dropbox because it will download the file over LAN instead of cloud so the file will download faster. If you want to transfer files like text, webpage URLs or any other content from one device to other then Google Drive is the best option. You just need to copy and past file and it will available on all devices instantly like Android, iOs, Windows. It is available for iPhone, Android, and desktop computers while the iPad version will be available soon. Push Bullet supports push notifications. Push Bullet is the very good app for sending web pages, links, text notes, map direction, and files from your phone to phone, computer to phone, computer to computer. The best sharing app with fastest cross-platform transfer speed & free online feeds including movies, videos, music, wallpapers, GIFs. The interface is beautiful, uncomplicated and all the recipient has to do is connect their device to the Wi-Fi network created by the app on the sender’s device for transferring files. Apple’s AirDrop is the best mobile app to transfer files between your Macbook and iMac or between your iPhone and iPad. It works over Wi-Fi or Bluetooth and, unlike AirDrop, supports older iPhones and Macs as well. All you have to do is drag the file from your computer to the target device. There are many other file sharing options available for computer to computer, phone to phone, phone to computer, computer to phone. These are the best file sharing option but you can choose the right App for sharing files.